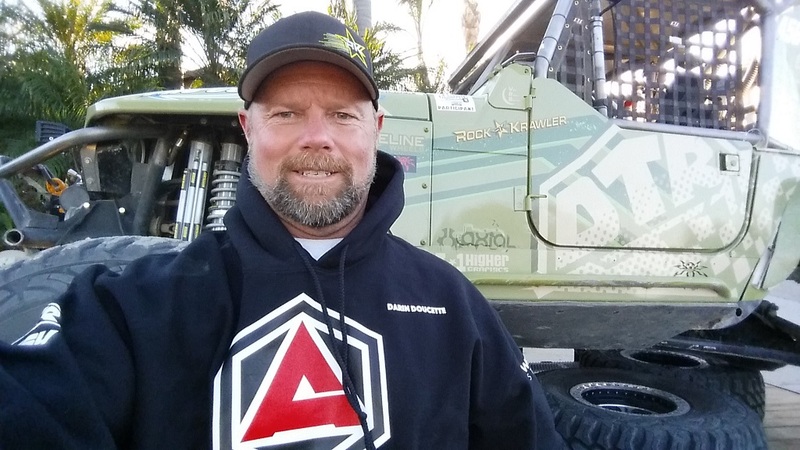 From the age of 9 Darin has been entrenched in off-road motorsports. In his 5 years of racing AMA D37 (1997- 2001), he took numerous first place wins and was able to obtain an Expert ranking, resulting in an 11th place ranking in the National Hare and Hound Series. He has the knack for wheeling and the need for speed, both of which make a great combination for the Every Man Challenge. 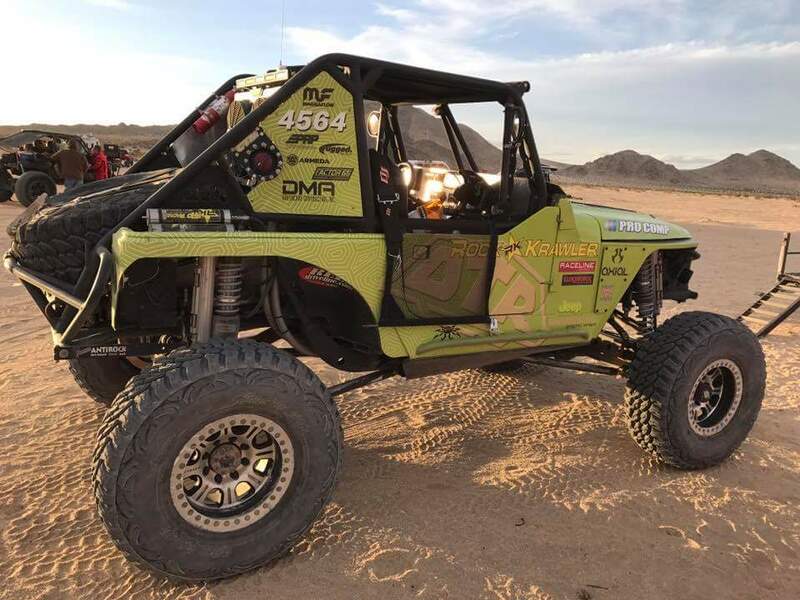 Darin is not a stranger to King of the Hammers terrain as many of the National Hare and Hound races took place in Johnson Valley. Darin has been off-roading Jeeps since 2010. 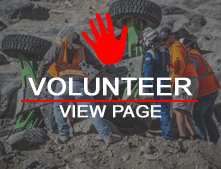 Though he is relatively new to Jeeping, he has a great sense for reading the rocks and navigating the trails. His rig was originally built to be a daily driver but once he was shown how well it would do in the rocks he quickly developed an admiration for wheeling the advanced trails. Darin now has the additional experience of racing AND finishing the KOH EMC 2016 race.